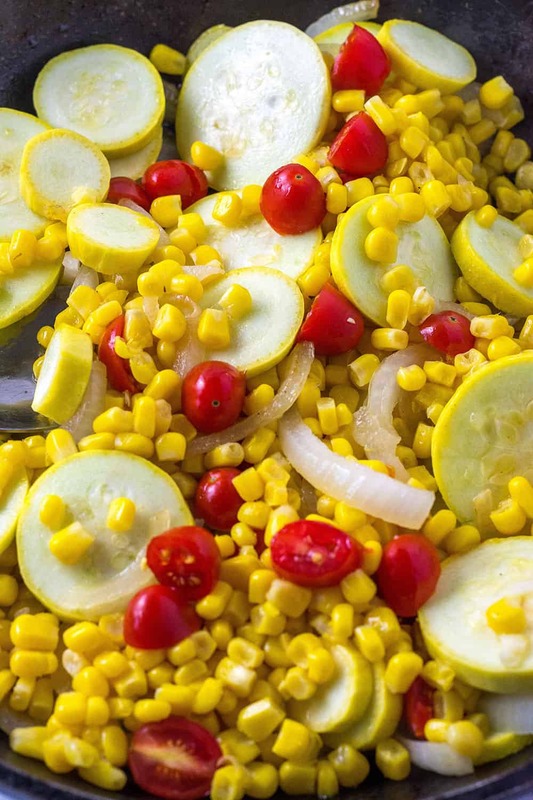 Simple yet so flavorful, Yellow Squash Corn Saute, is perfect summer dish. 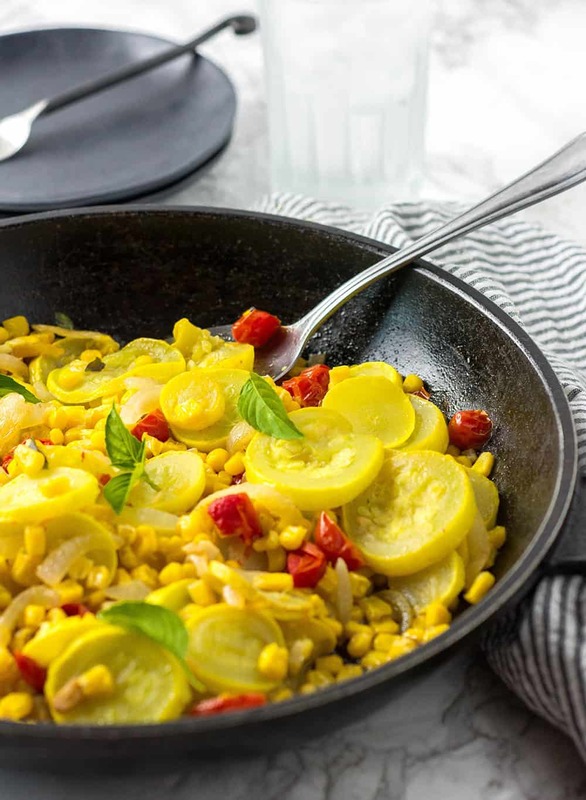 Fresh sweet corn sauteed with onion, garlic, candy sweet sun-ripened cherry tomatoes, buttery yellow squash and aromatic basil is so easy to prepare, served as a delicious side dish. 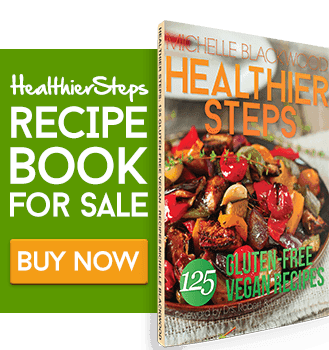 Having surplus vegetables like yellow squash and zucchini in your garden and trying to figure out ways of using them up? 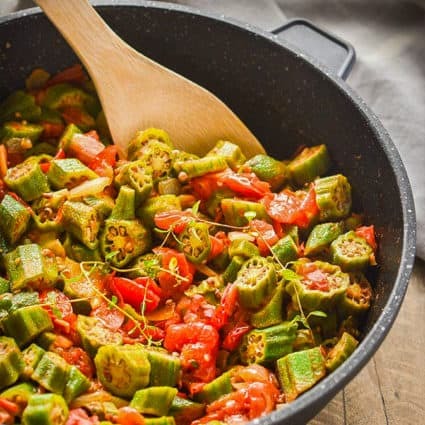 Here is a quick and delicious recipe using fresh yellow squash, corn, and tomato with basil. One of the things I love about summer is harvesting and cooking fresh vegetables and herbs from my garden. 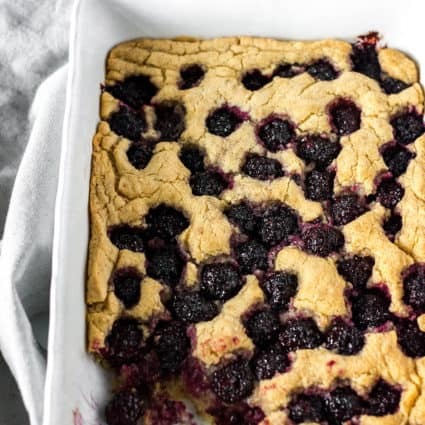 Nothing beats the taste. This year has been periodically cold so my tomatoes are not doing so well, I’m still able to reap enough to save on me getting from the grocery store. A plus is that I don’t have to compete with deer nor groundhogs because my dog keeps them at bay. I don’t grow corn because my neighbor has a farm growing commercial corn, which more than likely is GMO corn. 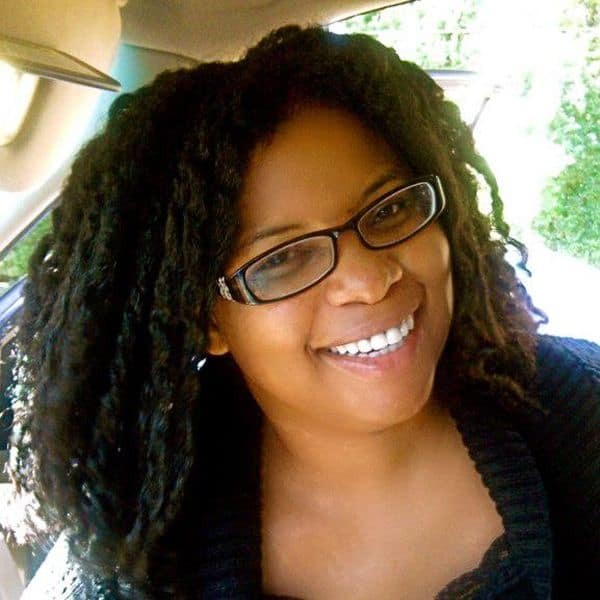 I bought corn from one of my favorite restaurants, Portia’s cafe in Columbus. It was very tender, still in its milky stage. To prepare Yellow Squash Corn Saute, If using fresh corn, remove kernels from cobs by removing corn husks and silk. Place corn in a bowl, run a knife down the length of the corn. Heat oil in a large skillet, add onion, and garlic and cook until onion is soft. Add tomatoes, yellow squash, and corn. Cook for 3 minutes then add salt and basil. 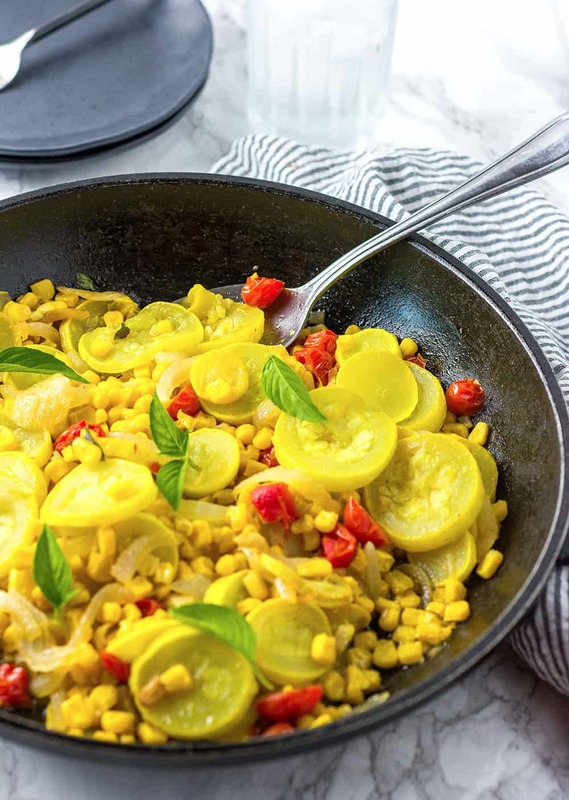 The combination of corn, yellow squash, and tomatoes, seasoned with fresh basil in this recipe are flavorful and bursting with the fresh taste of summer. 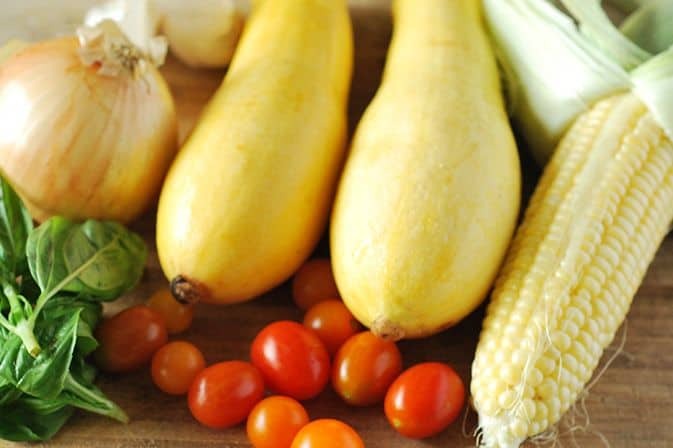 Yellow Squash Corn Saute is easy to prepare and can be eaten as a side dish or for a quick and easy main dish. If you don’t have yellow squashes, substitute with zucchini. Heat oil in a skillet to medium-high heat, add onions and saute until soft about 2-3 minutes. Stir in garlic and cook for 30 seconds. Add tomatoes and cook stirring for 1 minute. Add squash, corn cook stirring for about 3 minutes. Season with salt and stir in basil. Thank you Jennifer, how could I leave it out!